This shirt announces "I'm going to be a big sister" and features two little birdies. Expecting a new little one? 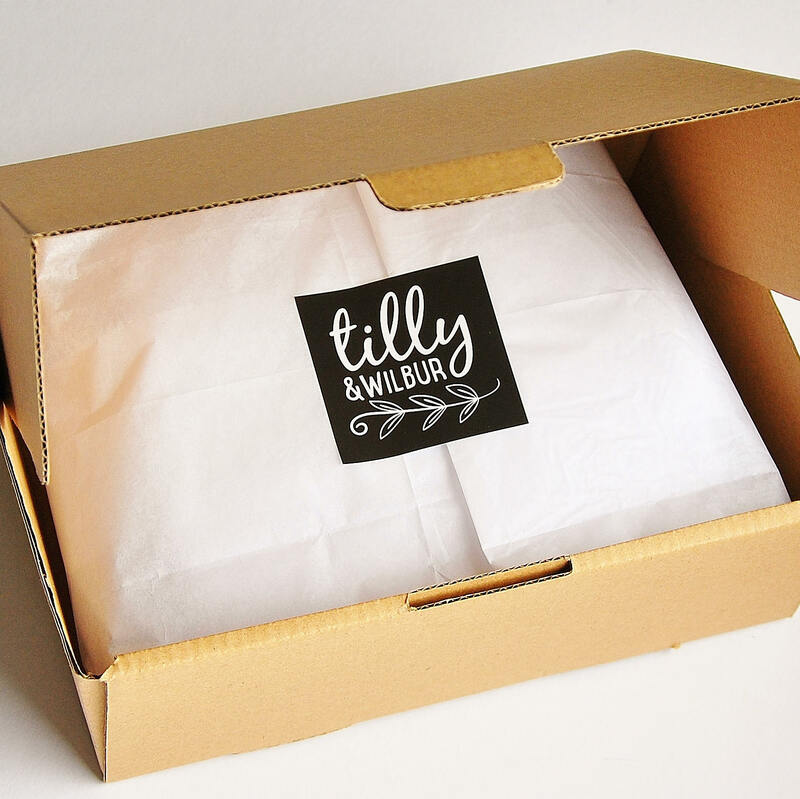 Surprise everyone with your happy news! 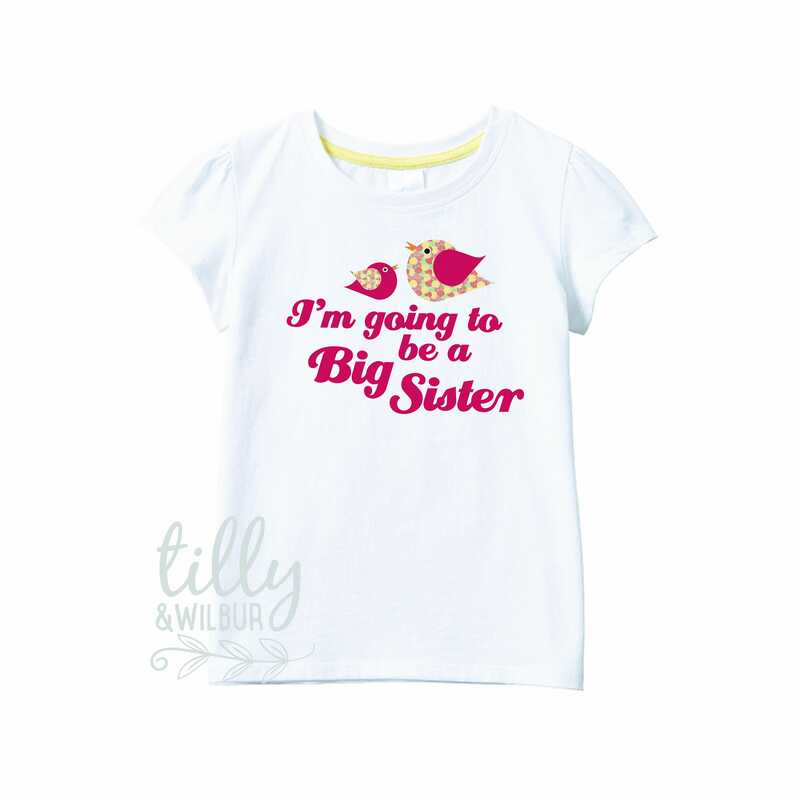 The big sister-to-be can wear this with pride! Excellent fit and gorgeous design! Prompt and courteous service provided. Will definitely use again!